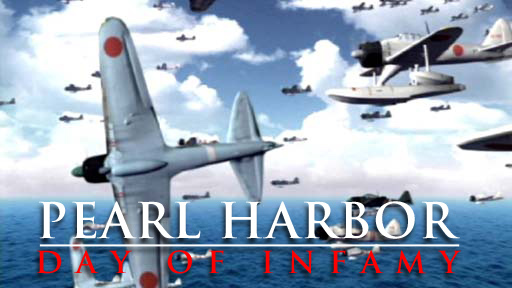 December 7, 1941, at Pearl Harbor, began routinely. Sailors turned out for church services and morning colors – Sunday in the peacetime Navy. Unknown to the Americans, 353 Japanese planes were rapidly approaching the island from carriers more than 200 miles to the North. At 7.55am, the first Japanese aircrafts appeared overhead and began a relentless and devastating bombing campaign. More than two thousand Americans were killed on December 7, 1941.